PERTH, Australia, Sept. 11, 2018 /PRNewswire/ — Australian-based tech startup ClearPoll has this week launched its blockchain-powered opinion poll network. 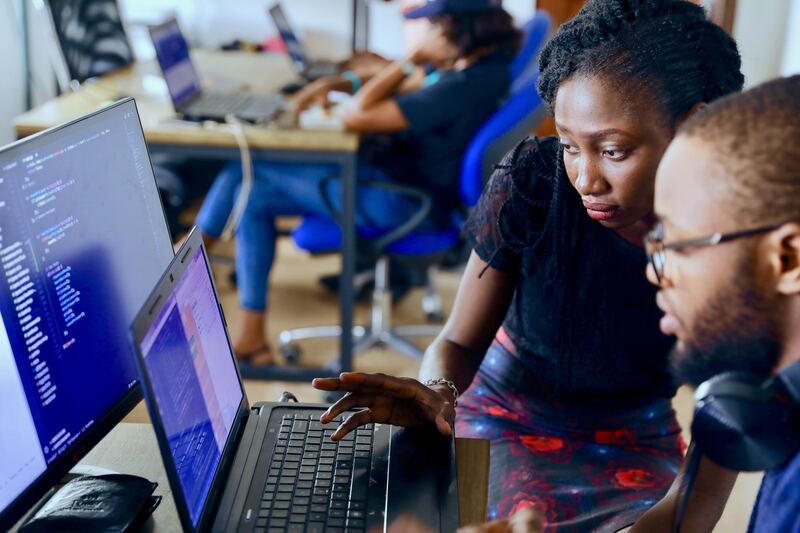 After being fully funded to build the platform, the highly experienced team has worked tirelessly to deliver even more features than originally promised. ClearPoll allows users to vote on any topic — at any time. Every single vote is secured on ClearPoll’s blockchain, meaning nobody can manipulate or hack the poll results. Bot voting and multiple voting is near impossible, paving the way for some of the most accurate large-scale polls in history. With Hollywood stars, athletes, musicians and influencers already using the platform, ClearPoll is set to become the new standard in recording, sharing and reporting of true public opinion on any topic. “We wanted to create a platform that allowed everyone to have an equal voice — on any topic. 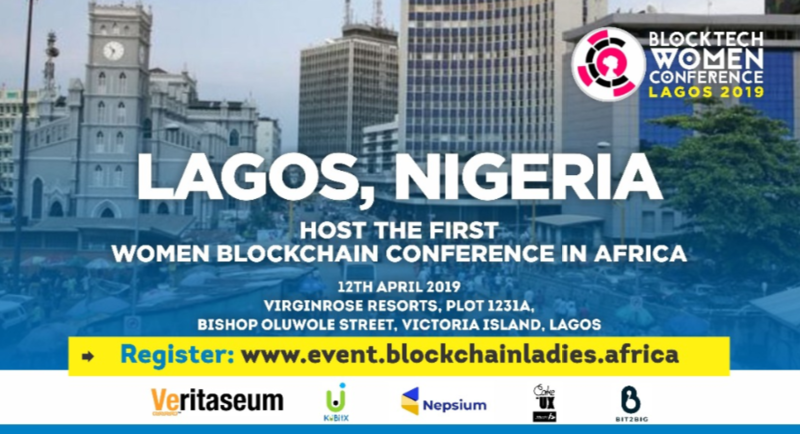 To achieve this, we needed to secure it with blockchain technology — where the data simply cannot be manipulated or censored. The future of polling is ClearPoll,” said ClearPoll co-founder Daniel Abela. 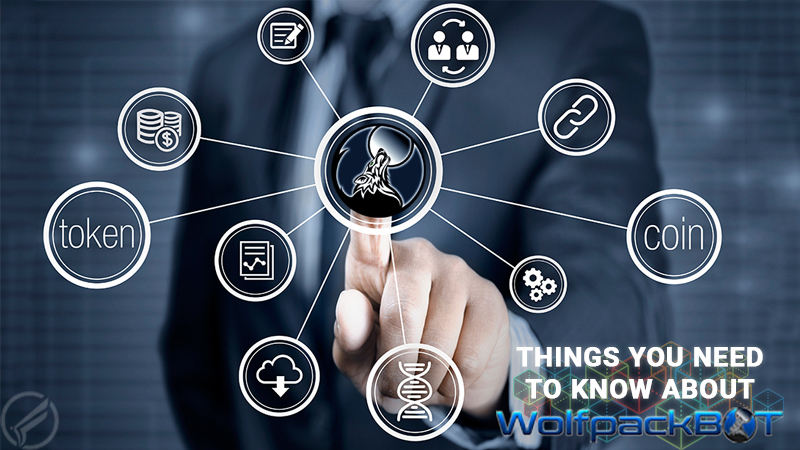 Users earn real cryptocurrency rewards for votes their polls receive, so there is a real focus on quality content. No moderation of users or content occurs; no shadowbanning or manipulation of any kind — an issue that other platforms such as Twitter are currently struggling with. Users can also connect with friends within the app and view each other’s voting activity. 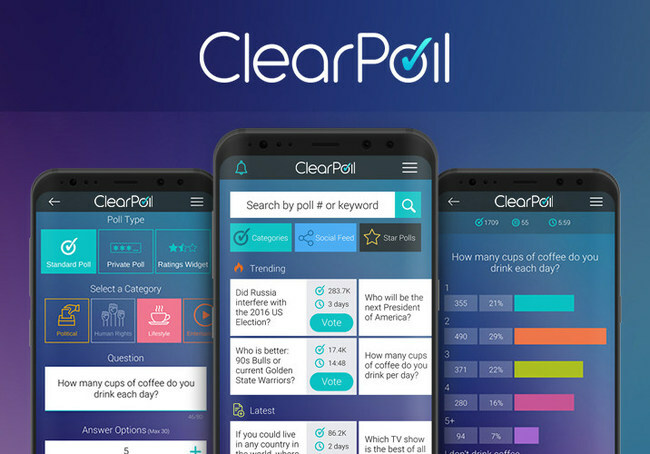 ClearPoll is available on both Android and iOS as a free app and also has a desktop version available, allowing users to vote on ClearPoll polls and ratings bars all around the internet. Find out more, including download links at clearpoll.com.